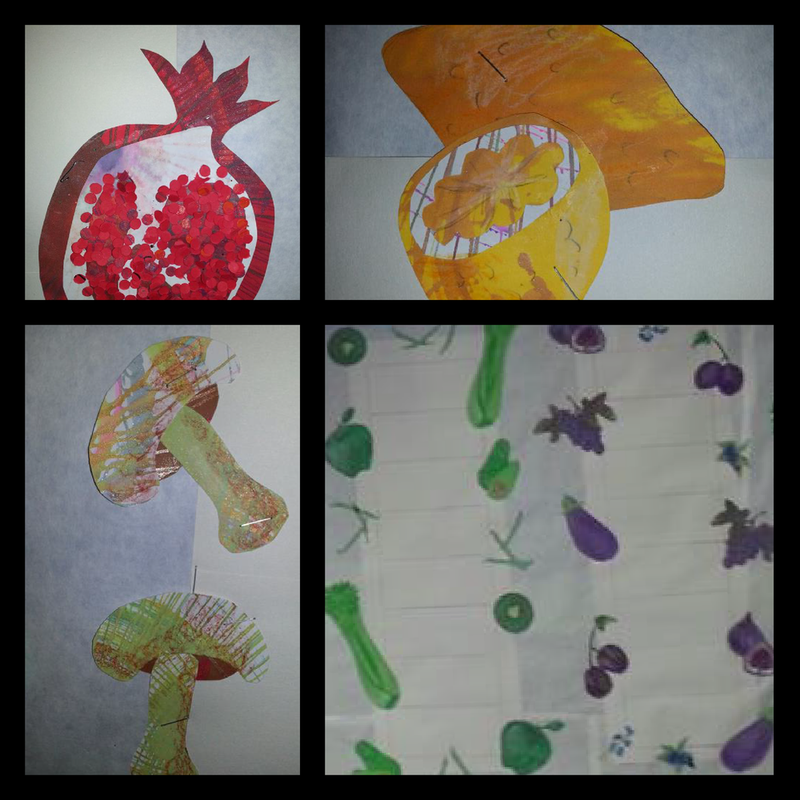 OMSI Interactive Mural: Eat the rainbow of Fruits and Veggies! — THE NEON LAMB. OMSI Interactive Mural: Eat the rainbow of Fruits and Veggies! Each item was handmade using only recycled art, crayons, scissors, and glue. The exhibit was such a hit that once it needed to be disassembled, another department asked to use the fruits and veggies for a food demo.